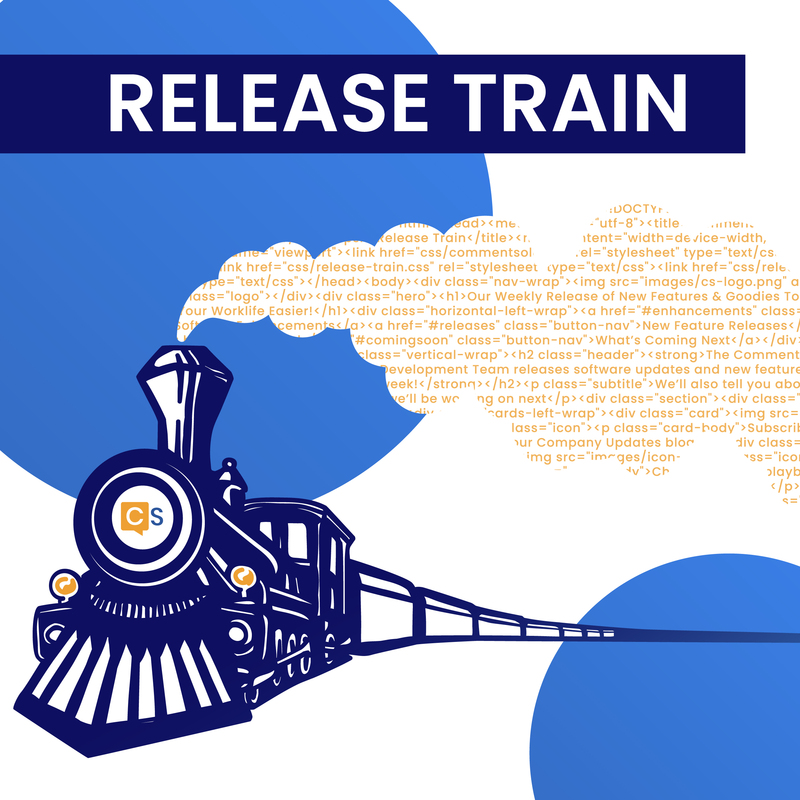 Release Train 1/31/19 | CommentSold Help Center! 📷Live Updates | Shipping Labels Without Orders | and more! 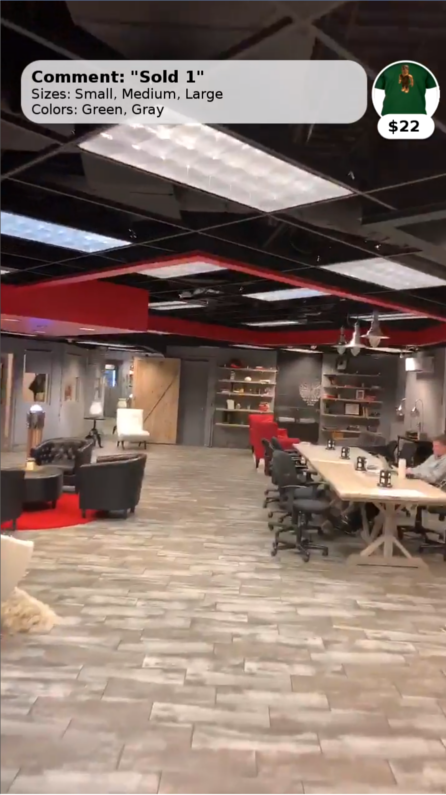 We'll start off with the exciting changes to the live this week! Remember the white rectangle at the bottom of your live streams? That's been replaced with a MUCH better looking menu at the top! To add to the hype, in-app video is now in HD! You and your customers can now enjoy a crystal clear picture when viewing fit videos from the app! You can now choose what time period you want to see on your dashboard's revenue display! The Top Offenders report is now more accurate in showing which customers are tying up the most inventory. You can find this report here. 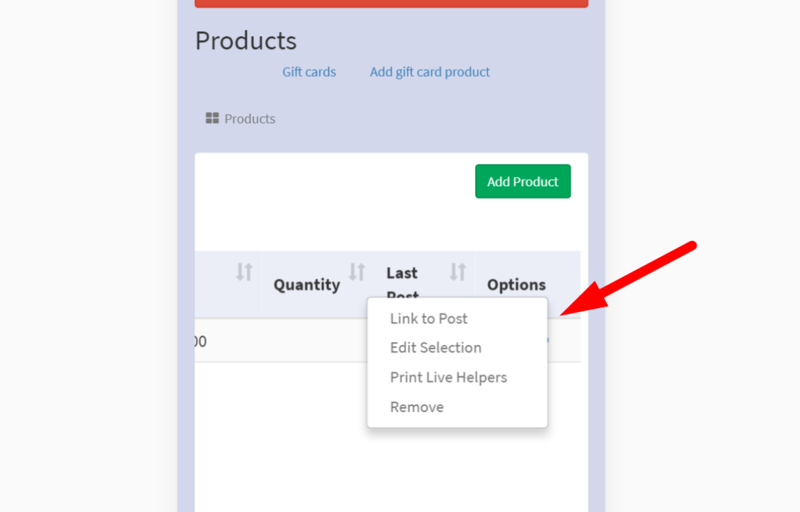 You can now create a shipping label without an order attached. 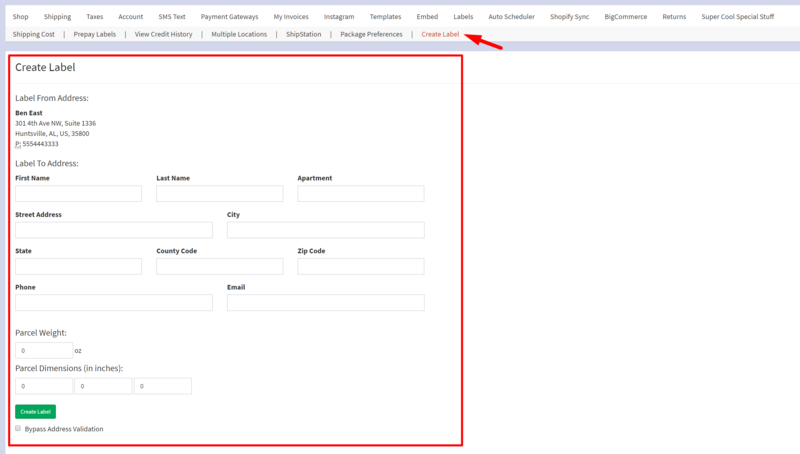 Create a label for a specific customer by going to the Customer's Detail Page and clicking Create Label. Go to the new Create Labels tab if you want to fill in the info manually. To view previously created labels simply go to the View Credit History page. In the past shoppers were able to waitlist multiple of the same product/variant to increase their chance of getting the item when it's restocked. The consequence of this was that their waitlists would take up all of the inventory and they would only buy once, leaving everyone else without the item. 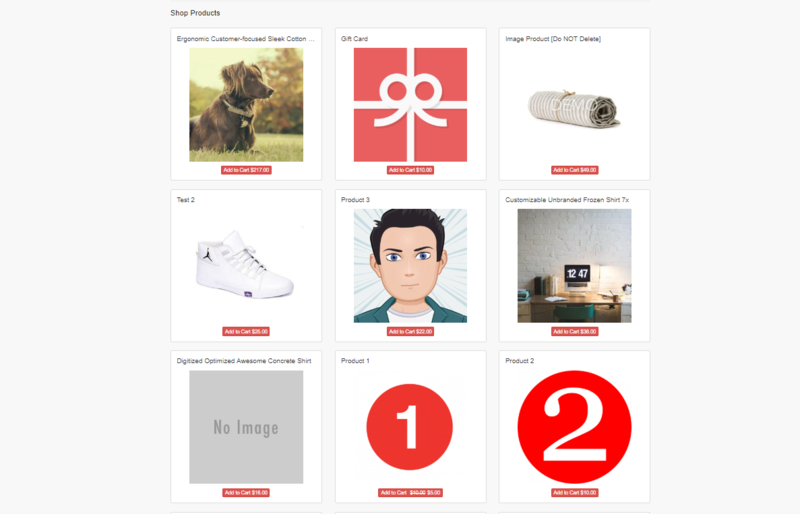 Now shoppers can only waitlist each product/variant once. In the past the same product would appear multiple times very close together. This has been fixed and the products list should display the same product less frequently as a result. The expanded details menu of live selections used to display incorrectly on mobile. This has been fixed. Was this week's announcement informative? Vote below! 😐 = Somewhat informative, could be better.